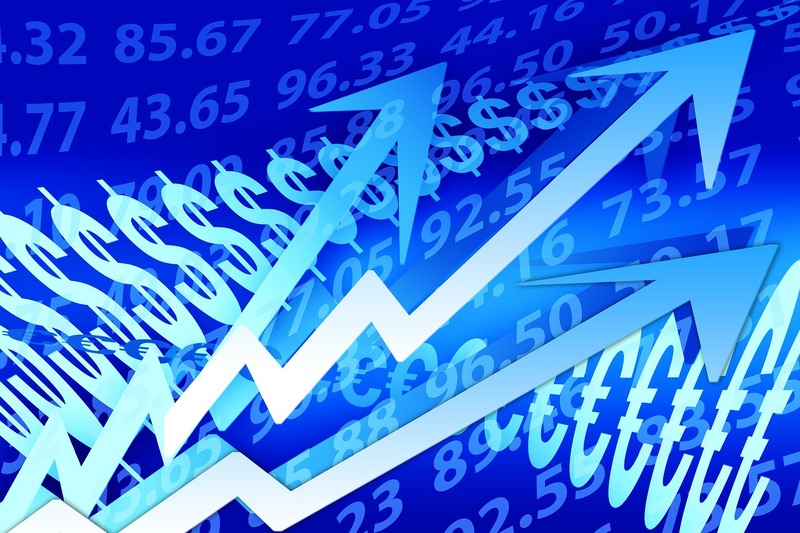 One of the interesting business trends to have witnessed going back a decade is how small business owners have chosen a loan source. But the future trend should be even more interesting. In a recent online poll we asked small business owners about their borrowing preference. One-sixth of our respondents chose “large bank,” which is down from a decade ago. Following the 2008 financial crisis large banks stopped lending to small business while they struggled with their own regulatory stress test. They’re lending to small businesses again, but are now in catch-up mode. One-eighth of our sample selected “credit union,” which is higher than the past. Much to the chagrin of banks, credit unions have expanded their customer profiles to include small businesses, aren’t taxed like banks, and aren’t subject to community reinvestment requirements. I predict the credit union loan option will grow for small businesses going forward. More than two-thirds of our small business audience told us they borrow from community banks. The Independent Community Bankers of America (ICBA) report they make almost 6 of 10 small business loans nationally, so our folks are a little more active with these lenders. Perhaps, since I’ve long espoused the natural symbiosis between Main Street businesses and community banks, I’ve influenced my polling audience to move this needle beyond the national average. The big news of our poll is that crowdfunding popped up on the lending radar for the first time. The number was only 3%, but this credit source is very new. Recently I attended a convention of bankers and asked several of them what they knew about crowdfunding. Most had not heard the term, only a couple of those who had heard of crowdfunding knew how it worked and none understood the future implications to their industry. Small business borrowing will be a lot different in 2025. 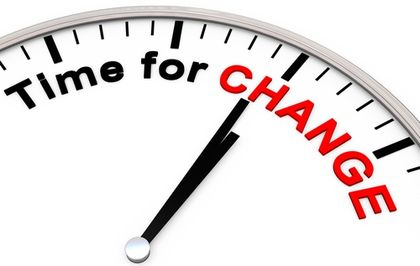 If you don’t like change don’t become a small business owner. If you like everything about who you are and will never want to change, don’t follow the path of an entrepreneur. 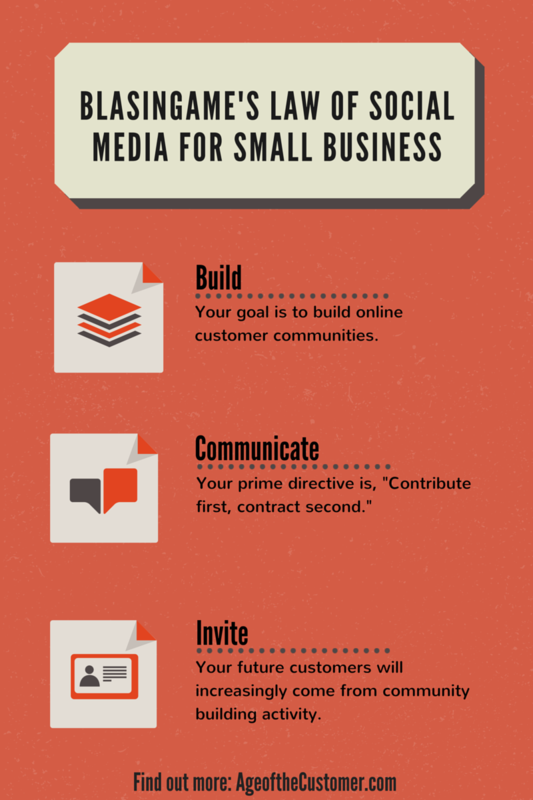 The forces in the world of small business will change you. If you survive, you will become smarter, tougher, more self-confident, more aware of your instincts, and know more about what you’re made of than ever before. If you survive. During your life as a small business owner, you will acquire an education through trial and this education will change you. Armed with that understanding you can embrace the education, value the changes, and develop immensely. RESULTS: Where would you go for a business loan? If you needed a business loan for for equipment or working capital, which of these sources would you go to first? As you can see, almost 7 of 10 of our small business audience use community banks for business loans. This is interesting because according to the Independent Community Bankers of America (ICBA), nationally almost 6 of 10 small business loans are made by community banks. The big news for this poll is that crowdfunding registered for the first time. The number is small, but this credit source essentially didn’t exist a couple of years ago. I’m going to have more to say about this, including the implications of all of the responses for small businesses and credit organizations in my Feature Article next week. Stay tuned. In the U.S. there are two primary ways to capitalize rapid business expansion beyond internal financial resources: 1) outside investors, including going public; 2) franchising. This article is about the latter being in jeopardy. 1. An entrepreneur-turned-franchisor turns the best practices proven at the mothership operation into licensed intellectual property (IP). 2. Independent franchisees purchase this IP and agree to follow rules prescribed in the franchise agreement about how the “product” is presented to the marketplace, like signage, branding and ingredients. Everything else, including employee hiring, management and firing, is the sole discretion of the franchisee, who succeeds or fails based on ability and local circumstances. As the headwaters of modern franchising, the U.S. is the global leader in this business expansion model, with more than 3,000 franchise options in over 75 industries. And almost a million franchise establishments - all small businesses - employ almost 10 million people and generate roughly 5% of the U.S. economy. Indeed, franchising has been a big part of the American Dream for thousands of entrepreneurs on both sides of the franchise agreement for over 150 years. Alas, recent actions by the National Labor Relations Board (NLRB) could put this part of the American Dream in jeopardy. In labor violation complaints against McDonalds, the NLRB says it intends to treat the franchisor corporation as joint employer with its thousands of franchisees. 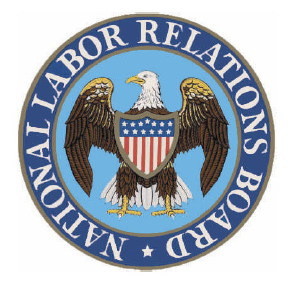 It gets worse: According to Kent Hoover, Washington Bureau Chief for American City Business Journals, “The NLRB as a whole may adopt this standard for all businesses. Connecting franchisee employees to the franchisor corporation is not only technically flawed, but it serves no benefit for either entity, employee or customer. So what is motivating such an unprecedented deviation in the treatment of the franchise industry by the NLRB? Two words: unions and Obamacare. As another straw man for the Obama administration, the NLRB pursuing this assault on franchises gives something to unions in return for the president opposing the XL Pipeline, which the unions want. With this single ruling changing the definition of a franchise employee, it would be much more feasible for unions to organize down to workplaces at America’s last mile, like the local burger and pizza franchise. Moreover, since franchisees typically don’t have enough employees to fall under Obamacare’s employer mandate, the same ruling would serve to eliminate that distinction. The NLRB must not be allowed to disrupt the proven and productive relationship between franchisor and franchisee. The franchise model produces entrepreneurship, which produces economic growth, which produces the American Dream. Write this on a rock … Tell your Congressional delegation to stop the NLRB’s assault on franchises.